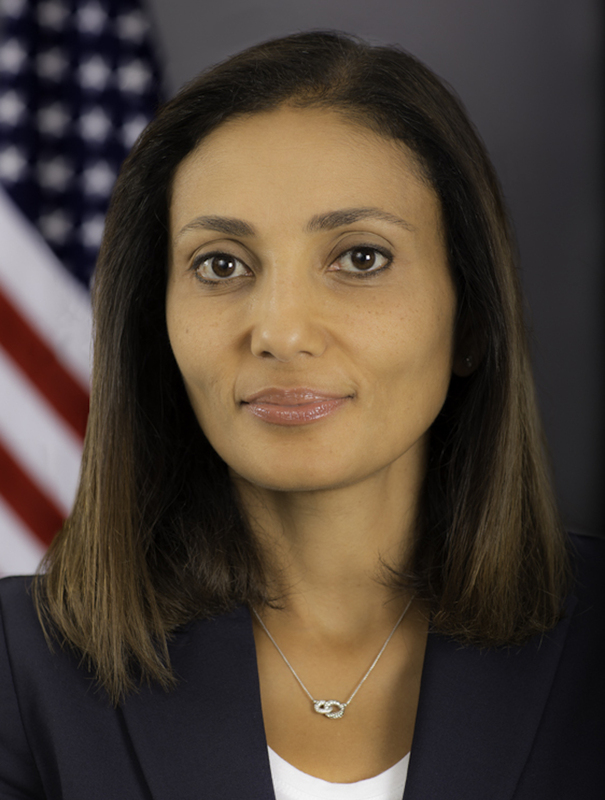 Dalia Blass was named the U.S. Securities and Exchange Commission's Director of the Division of Investment Management in September 2017. Ms. Blass joins the agency from Ropes & Gray LLP, where she advised on a broad range of investment fund, private equity, and regulatory matters. She previously practiced law at O'Melveny & Myers LLP, and began her career in the London office of Shearman & Sterling LLP. Ms. Blass previously served at the SEC in a number of leadership roles in the Division of Investment Management, most recently as Assistant Chief Counsel. During her SEC tenure of more than a decade, Ms. Blass received the SEC's Manuel F. Cohen Award, which recognizes outstanding legal ability and performance.